A high-spec 2/3-inch 4K broadcast lens with 20x zoom for newsgathering and documentary videographers looking to capture footage of the highest quality. 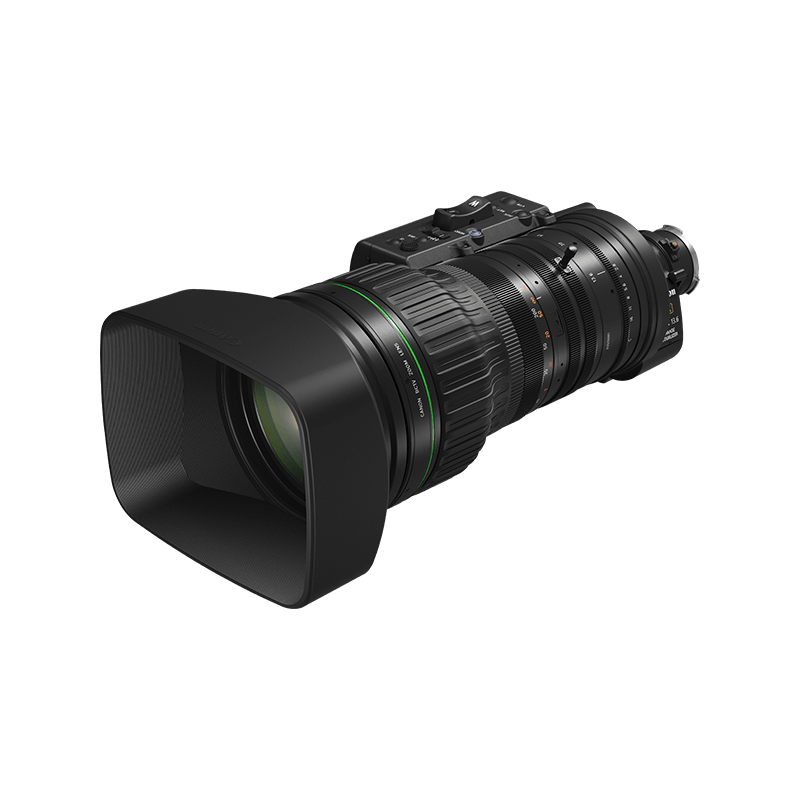 Compact and lightweight with superb flexibility, this general-purpose 2/3-inch 20x standard zoom lens with a built-in 2x extender is ideal for newsgatherers looking to capture footage of the highest quality for 4K and HDTV broadcast. A versatile focal length of 7.8 to 156mm is further enhanced by the built-in 2x extender, boosting the lens maximum focal length to 312mm with no loss of 4K performance.